Negative effects of Kaal Sarp Dosha are removed from the Kundali. Evil planetary conjunctions that make a couple childless get neutralized. Vastu Dosha gets eradicated from the home. Many health issues are also resolved. The worshipper gets rid of the fear of serpents. Immense prosperity comes, especially via hidden ways or ancestral property. 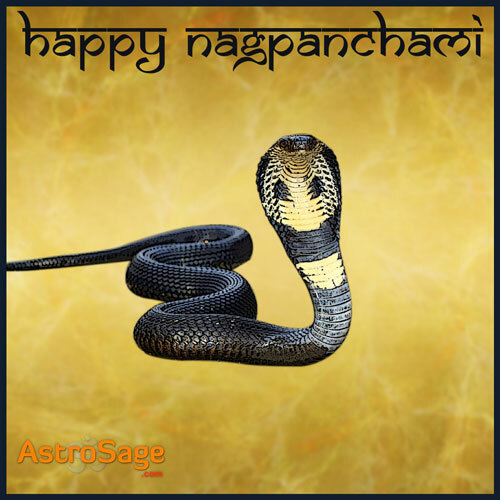 If you are interested in knowing everything about this festival in detail along with some “hidden facts”, click here: Nag Panchami - Honor The Venomless Virtues Of Snake! Hope this piece of information will be helpful in making your day fruitful as well as blissful.